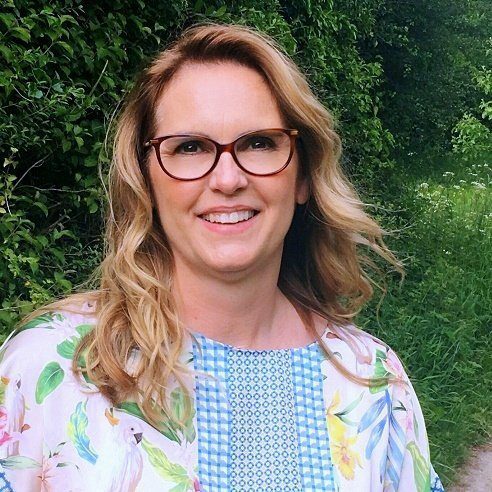 Closely following on the heels of my new found interest in clothes now I’m in my Fifties, comes a whole new obsession with makeup and beauty products. I feel like a teenage girl all over again, swooning at sight of those sweet smelling, smartly packaged beauty products. Do you remember those days? Mary quant make-up from Boots became my weakness in the late 70’s. I digress so back to the my top 5 list of beauty buys and discoveries. When visiting the US I like to try and find the beauty products that either have not been launched in the Uk yet, or are unavailable to us perhaps due to shipping regulations. This is sometimes because beauty product cross over into the chemical and pharmaceutical market and US and UK have different regulations as to what we can or cannot buy. 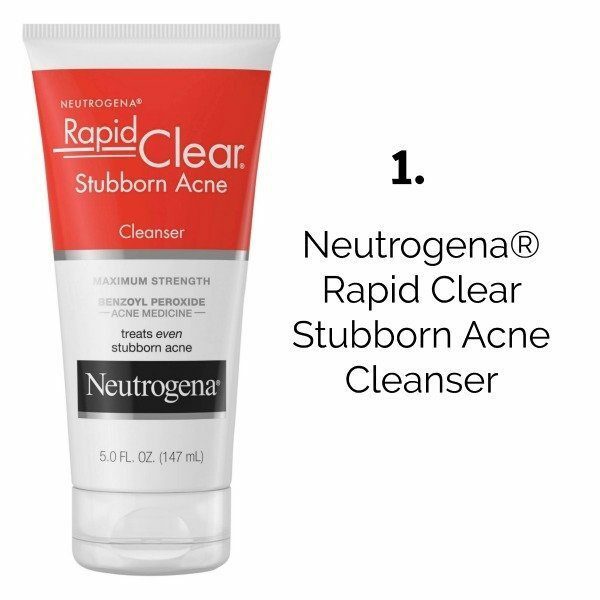 The Neutrogena Acne range, is a miracle worker for anyone suffering from mild acne. We have two members of the family who have already benefited from this brilliant face wash. So much so that I have asked my Mum to bring more when she next comes over to the UK! there is a version in the UK but it has different ingredients this one is stronger! 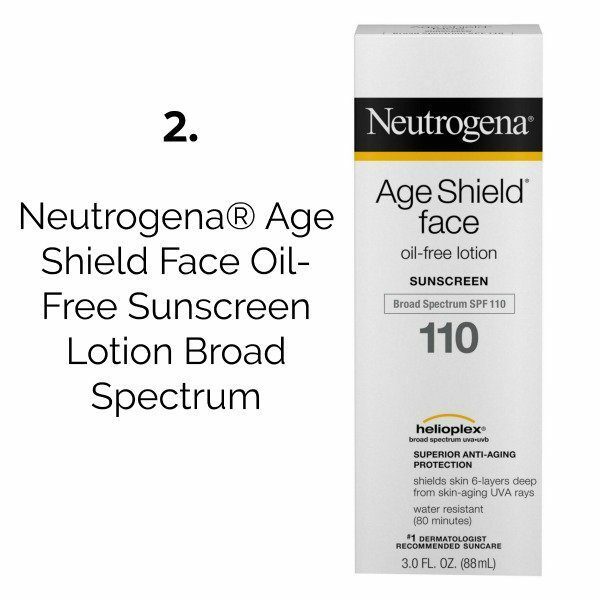 This sunscreen has been formulated with clinically-proven HELIOPLEX®, an advanced sunscreen technology with superior broad-spectrum protection from skin-aging UVA rays and skin-burning UVB rays. It screens out UVB burning rays and helps stop UVA aging rays from penetrating surface layers for deep cellular protection. This dermatologist-tested brand sunscreen also contains skin conditioners to help hydrate and replenish skin. The formula is non-comedogenic and oil- and PABA-free. I have always used a body cream or lotion after the shower, but if I’m in a hurry on a work day then I skip it, I simply dont have the luxury of time to let it sink in before I get dressed. Therefore anything that saves me valuable time in the morning is a friend of mine! It smells divine and the fragrance lasts all day, plus its non greasy. Win win then? So believe me they really are, no glup, no sticky stuck together lashes. 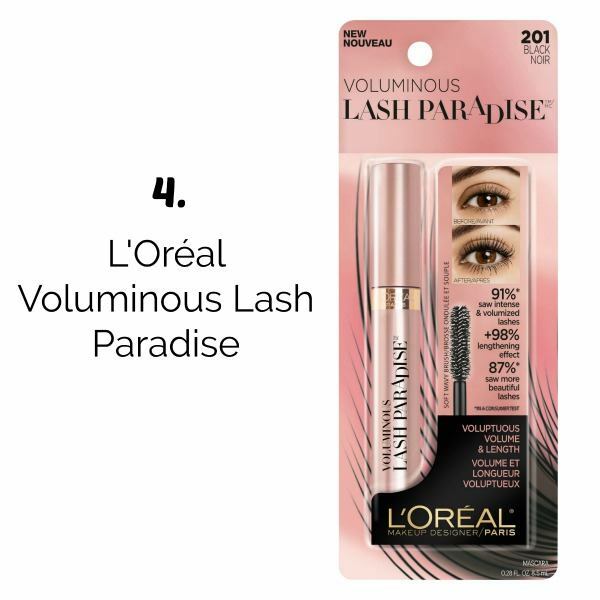 Just very pretty long and natural eyelashes, like your own should be but probably aren’t! Its truly amazing I bought this one from the states, but I’m pretty sure its out over here now too, just in slightly different packaging? Buy it! 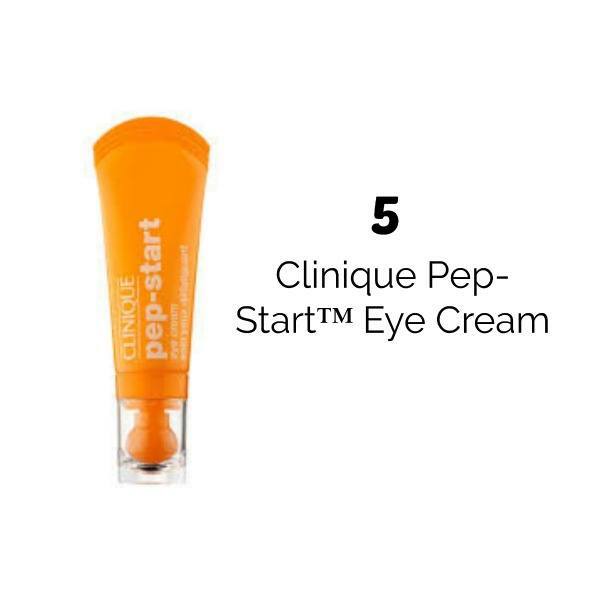 The usual story I was given some Clinique pep start eye cream as a sample, noticed a much needed improvement to my dark circles and puffy eyes and had to buy it! …Oh how I wish there was a cream like this for my body! Ha yeah Clinique please make me less puffy, brighter and calmer.. 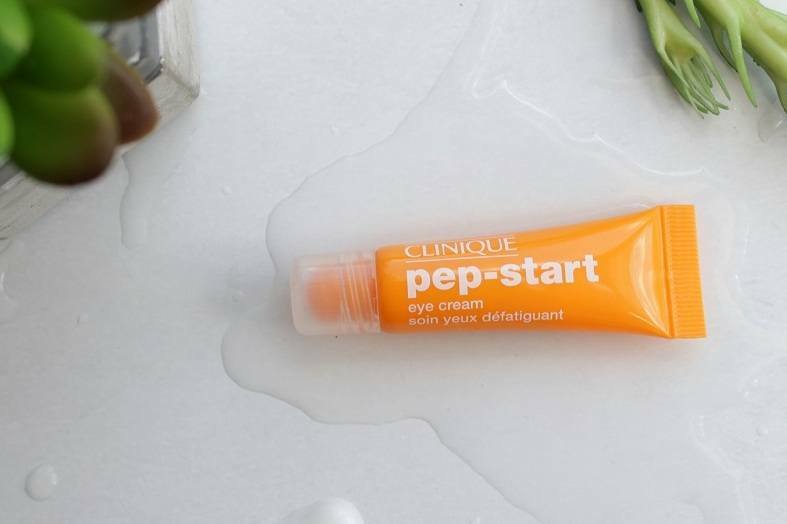 The minute the cream goes on, the skin around my dull morning eyes feels cooler and calmer, within an hour maybe less I notice a difference much less puffy. Within a week the dark circles looked brighter too. How I wish there was a cream like this for my body! Haha yeah Clinique please make me less puffy, brighter and calmer! After many years of trial and error I know what I like. However, I am never afraid to try new things and be open to change and new experiences. I firmly believe that this, as well as being happy and content with your life, your body and yourself is what keeps us all young…. Oh and a smile always a big smile! PS It took me 53 years to realise this! So let me know if you fancy any of these beauty buys or have you already tried them? One of the problems of being a blogger is having to buy something after you have been gifted it, because you love it so much! 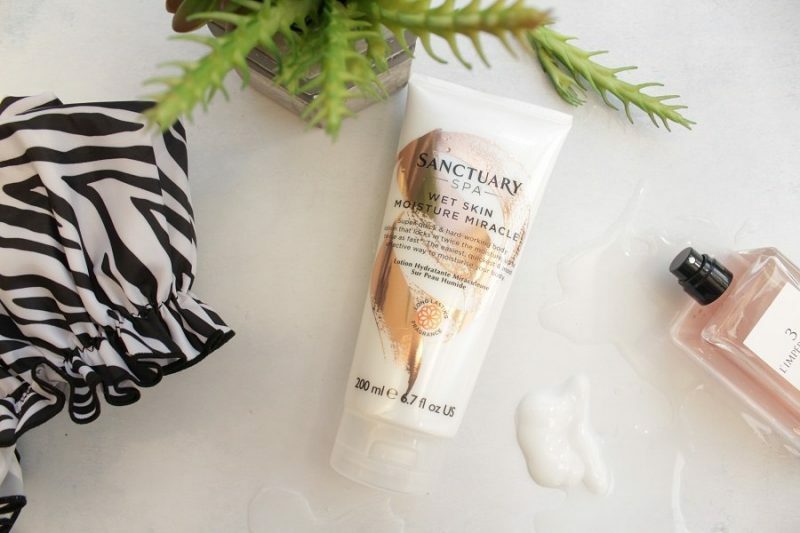 I was gifted the Sanctuary Miracle wet skin moisture cream and will now have to stock up on it, whilst its still only £5! All my words are genuine and were written by me. Next Post Ribena now you can Doodle your world too! I am loving the idea of the wet skin. I hardly ever moisturise due to time. I shall have to treat myself to some. Hello Kara I can highly recommend the cream for saving time, keeps your skin soft all day too! OO I’m liking the sound of that face shield oil! Wouldn’t mind a try of that! I’m also a huge fan of night repair too. It is a marvelous product no airs and graces! Thank you for noticing my new fresh look! 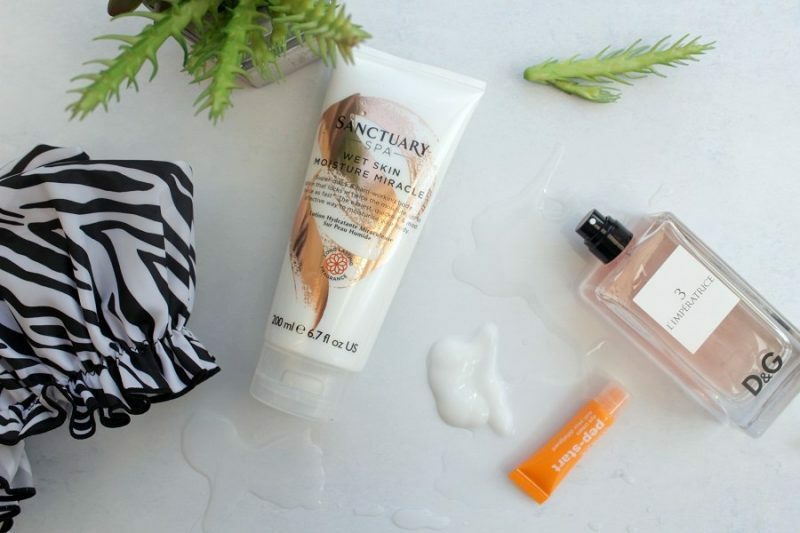 I’m about to try the Sanctuary product as it was a free gift with a magazine. I used to go to the US a lot and used to head straight for CVS and Sephora (before they had stores here). One of my US colleagues said she always made straight for Boots when she was in the UK! Hi Gail, Its a lovely product! and yes the US pharmacies are amazing so much choice!